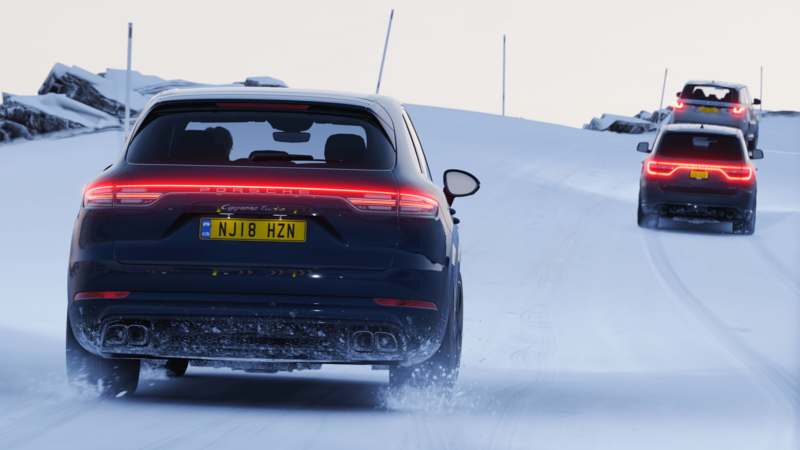 Discussion in 'FH4 Photo Mode' started by SlipZtrEm, Jan 30, 2019. Jimlaad43, GTWelsh and ImaRobot like this. Let's give this a go for once. Nvm. I screwed up. Uploaded wrong image twice. I'm a noob.